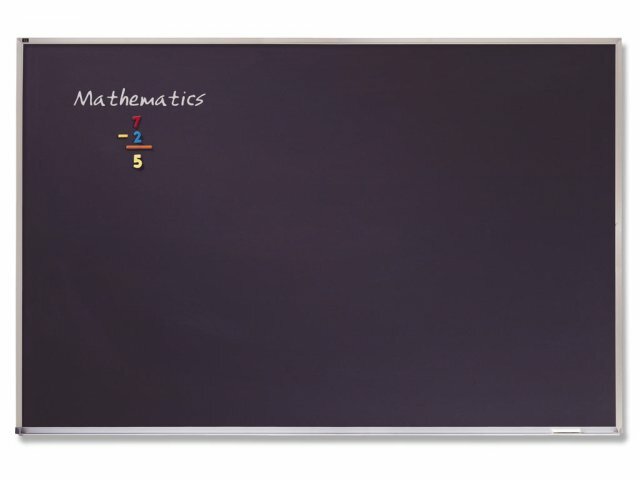 These chalkboards feature a super–durable, long–lasting porcelain surface that double as a magnetic bulletin board. 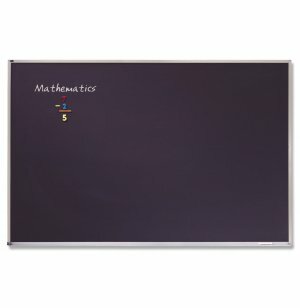 These chalkboards also offer easy and clean erasing with no chalking–in required. ACCO is one of the world's largest suppliers of office products, including visual communication aids. From corkboards to cinema screens, ACCO provides a complete line of quality visual presentation products. Hanging system and installation kit included.